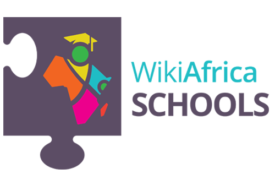 Wiki In Africa, a non-profit organisation that is based in South Africa, was founded in November 2016 as a financial and legal structure that operates global initiatives in support of the WikiAfrica movement. 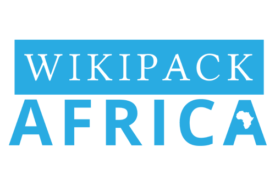 Our objective is to empower and engage citizens of Africa and its diaspora to collect, develop and contribute educational and relevant content that relates to the theme of Africa under a free license; and to engage in global knowledge systems by encouraging access to, awareness of, and support for open knowledge, the open movement and the Wikimedia projects, working in collaboration with like-minded organisations. 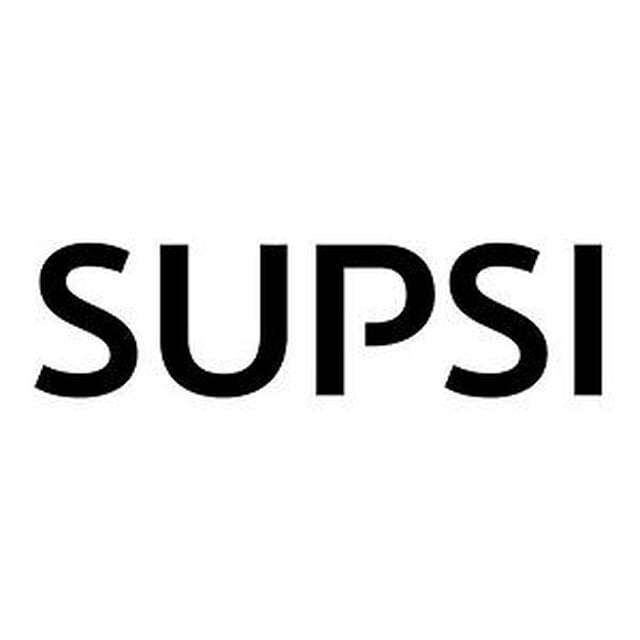 Assist and support the contribution, uploading and expansion of content that already resides in heritage, culture, news-gathering and academic institutions across Africa. 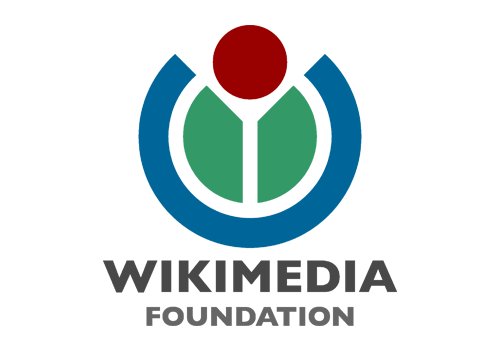 Activate, train and support a self-sustaining new generation of dedicated and proactive Wikipedian editors from across the continent that are able to generate new articles and subjects relevant to contemporary Africa by changing online behaviour and offline attitudes to knowledge. 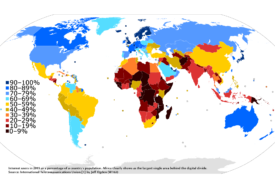 Activate and support the growth of new User Groups and Wikimedia Chapters across Africa to effectively organise, deploy and reward these new editors through national and continental activities. Sharing the wealth and diversity of Africa’s knowledge, history, culture and contemporary reality through online contribution is a mammoth task. 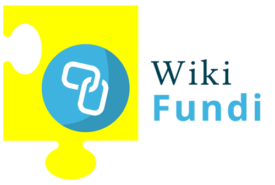 To achieve as broad an impact as possible, Wiki in Africa takes a multi-pronged approach – working with aligned partners to activate Africa through a network of grant-funded, staffed projects. 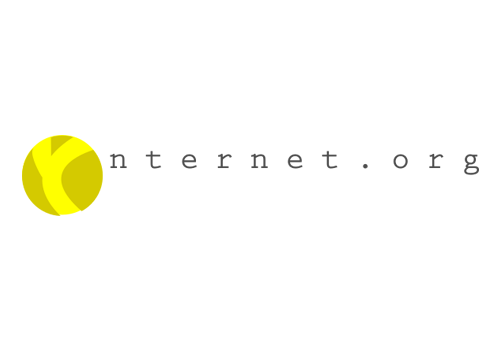 Though each individual initiative is designed to stand alone, they all aim to accelerate the growth of online communities and encourage a culture of contribution from Africa to Wikipedia and the Wikimedia projects. Click on the logos below to know more about each programme. 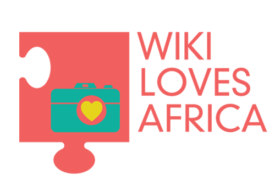 Wiki in Africa is a new non-profit association. She needs your support. 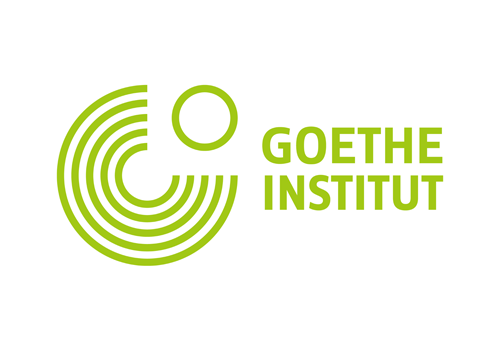 If you like what we are doing, do not hesitate to follow us on Twitter or Facebook, or forward our newsletter to your loved ones. You can also make a donation, which will be very much appreciated. 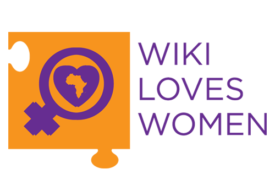 Support the work of Wiki In Africa. 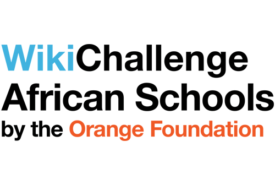 Donate here!! We are only as successful as the impact we have on communities across Africa. 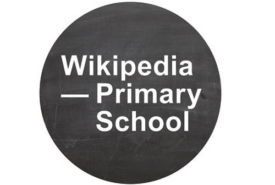 Here you can see what people say about our projects from within the projects and from the Wikimedia movement. 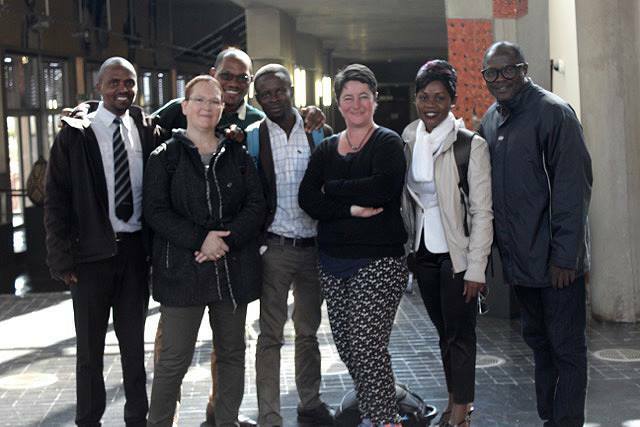 We could not do what we do and make the impact we make on Africa's knowledge and stories without the support and collaboration of these organisations. They are the backbone of our work.